This listing is for 1 8x11 Hard Cover Custom keepsake-quality story book. Professionally made in the USA. This custom book is personalized for your child with their face & name used throughout. 30 pages. 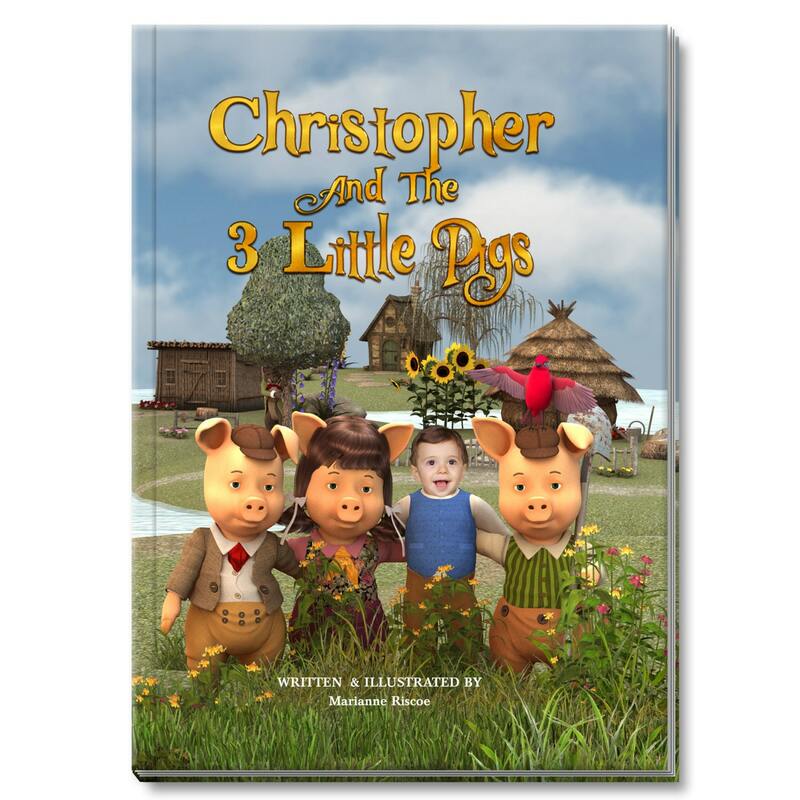 Me (Your Child's Name) And The 3 Little Pigs, is a Personalized Children's Book. The story is a twist on the classic tale of the 3 little pigs with your child incorporated both in name and photograph throughout the story-line. In this personalized book, your child is a friend and helper of the 3 Little Pigs, who goes on an adventure of building homes and protecting the pigs from the dreaded Big Bad Wolf, with a touchingly sweet message of love, friendship and anti-bullying! A heart warming story and a magical keepsake your child & family will cherish for a lifetime. Written and illustrated by Marianne Riscoe. Perfect for Ages: 0 - 12 years old. We at Fun to See Me believe that in life, children (& adults) should be taught to dream big, to live in their passion and know that there is nothing they can't be, do or have. Our personalized Storybooks, will spark and encourage your child to embrace the love of reading and expand his or her imagination and creativity to do just that. Artistically, we blend your child into a magical adventure by superimposing an image of your child’s face onto an illustrated small or tall boy or girl (depending on age). This is the same technology Disney animations are made of and it works wonderfully with any skin tone. *Please select which ever body you feel suits the child. We will need the following information in order to create your book. STEP 2: Put in the Note to Seller section during checkout. ► Dedication for first page. Photos should have a minimum size of around 1Mb, 300 dpi, high-resolution in .JPG format (for example, any photo taken using a compact digital camera or high resolution smart phone). ►The shot must be a close-up or medium close-up and preferably taken outdoors. It is important for the child to be looking directly at the camera (so his or her face can be seen clearly). They should not be wearing a hat or sunglasses, or have hair covering their eyes. The face should be well lit (without shadows). And make sure they’re smiling! ►One image and name per book. Once we receive your information and photograph we will get to work! © Fun to See Me. All rights reserved. The Crawling Kid or The Walking Kid - Personalized with your Child's Name. Choice of 9 Colors! 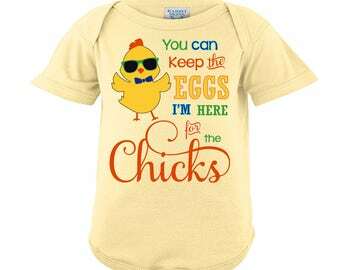 Available in Infant,Toddler & Youth Sizes. Dad & Child matching set: The Walking Dad + The Crawling Kid or The Walking Kid - Personalized with your Child's Name. Choice of 9 Colors! World's Finest Great Grandpa - Personalized w/ Year - Men's T-Shirt Great gift or New Great Grandpa! We carry sizes S - 5XL in 35 Colors! This book was amazing. The pictures were so clear and vibrant. Every picture they added my son into, looked fantastic. I wasn’t sure about the cost, but after seeing the product it was well worth it!! 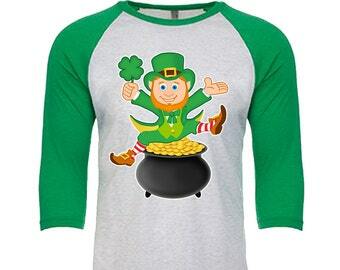 Leprechaun sitting on a pot of Gold - Unisex Tri-Blend 3/4 Sleeve Raglan Baseball T-Shirt - Sizes XS-3XL in 14 Colors! 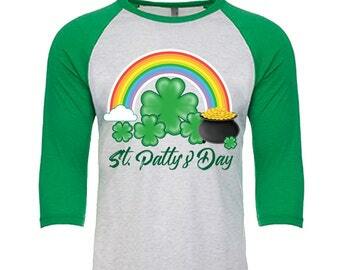 St. Patty's Day - Pot of Gold rainbow shamrock - Unisex Tri-Blend 3/4 Sleeve Raglan Baseball T-Shirt - Sizes XS-3XL in 14 Colors!